No Lift Nails Primer is the best working and the best selling acrylic nail primer in the world to prevent lifting. Since 1978 when we started selling our primer, it went directly to the manicurist in the nail salons. The demand got so great, to make the primer available, we were forced to start selling to select beauty supply and nail supply stores. 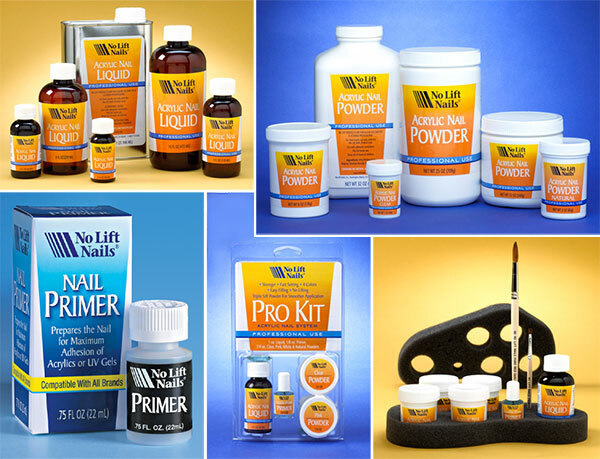 Nearly four decades later, No Lift Nails Inc. is one of the leading acrylic nail manufacturers and No Lift primer is still number One for preparing nails for maximum adhesion of Acrylics and UV Gels. For your convenience please call our toll free Order Line. 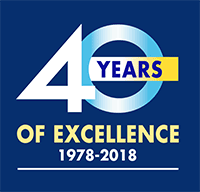 Copyright © 2018 No Lift Nails, Inc. All Rights Reserved.